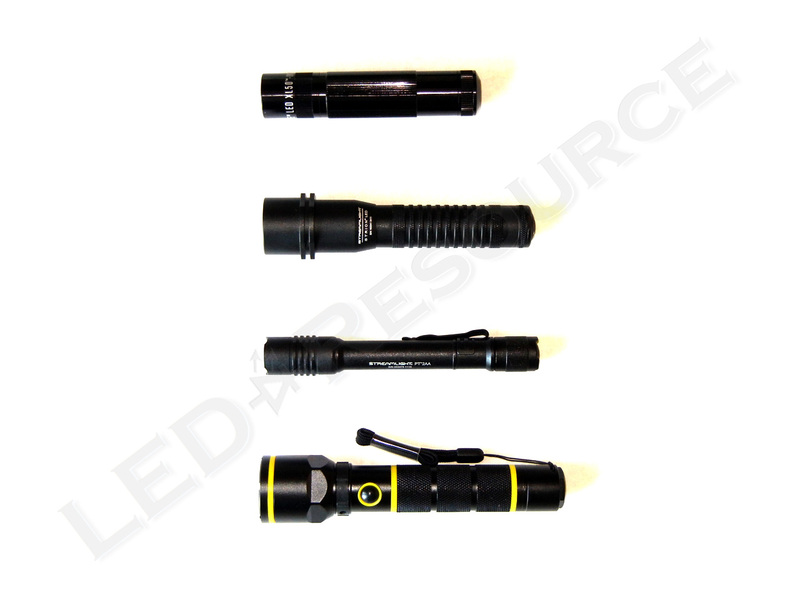 Even though Stanley Black & Decker is best known for quality hand tools, it should be no surprise that we’re more interested their line of flashlights that run on 2AA, 3AAA, and 3D alkaline batteries, as well as a rechargeable NiMH model. We’re big fans of rechargeable LED flashlights, so we’ll be taking a look at the Stanley 95-154 Rechargeable Aluminum LED Flashlight in this review. 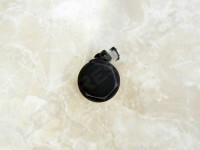 Weight with Batteries: TBD oz. 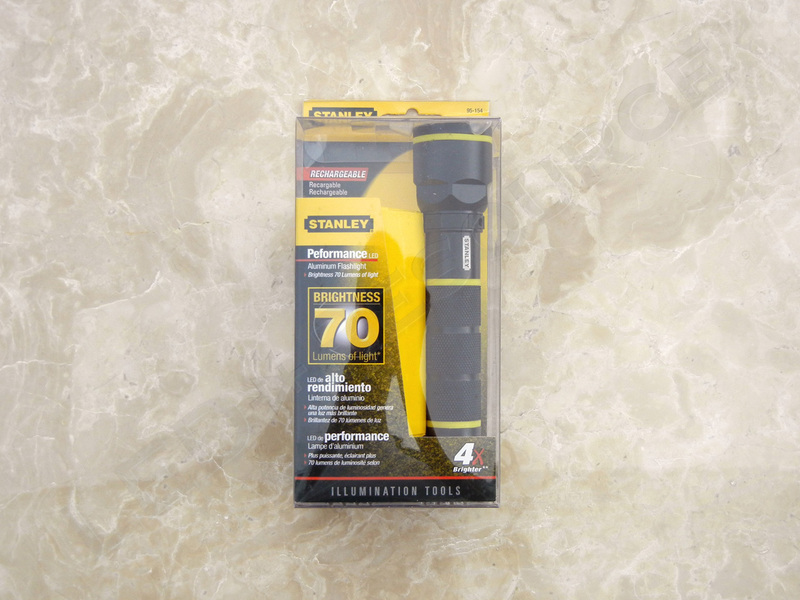 MSRP for the Stanley Rechargeable Flashlight is around $40, and the light can be found at retailers such as Amazon, Sears, and Target. 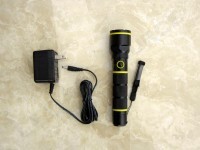 Included in the box are: Stanley 95-154 Rechargeable Flashlight, NiMH rechargeable battery, AC adapter, and user manual. 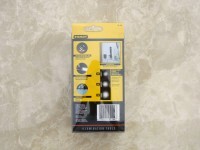 A proprietary rechargeable 1000mAh 1/2A NiMH battery is used in the 95-154. To charge the light, plug the AC adapter into the charge port. 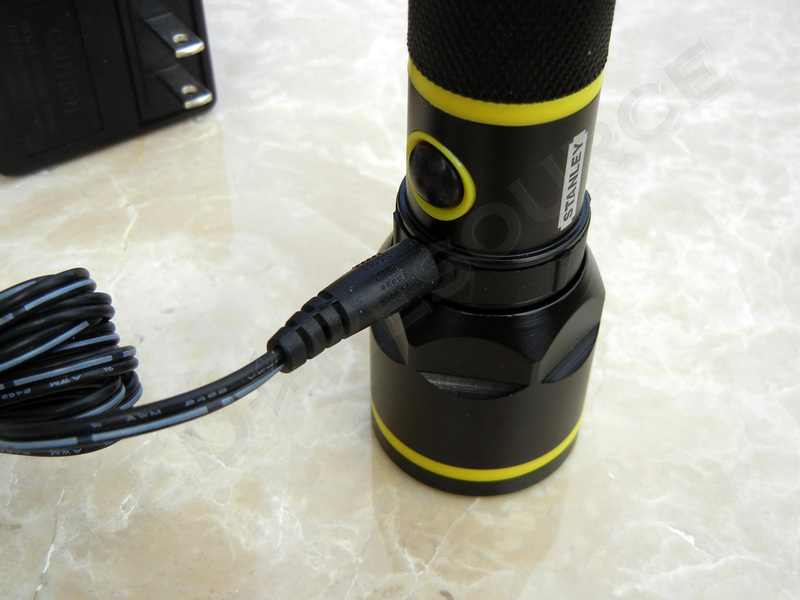 There are no LED charge indicators since it is a steady charge, which will take 10-12 hours to complete. 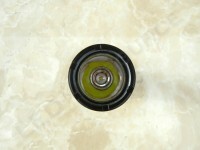 The head features a plastic window and a smooth aluminum reflector. The light is made of type-II anodized aluminum inside and out, and a reverse clicky switch is located just below the charge port. 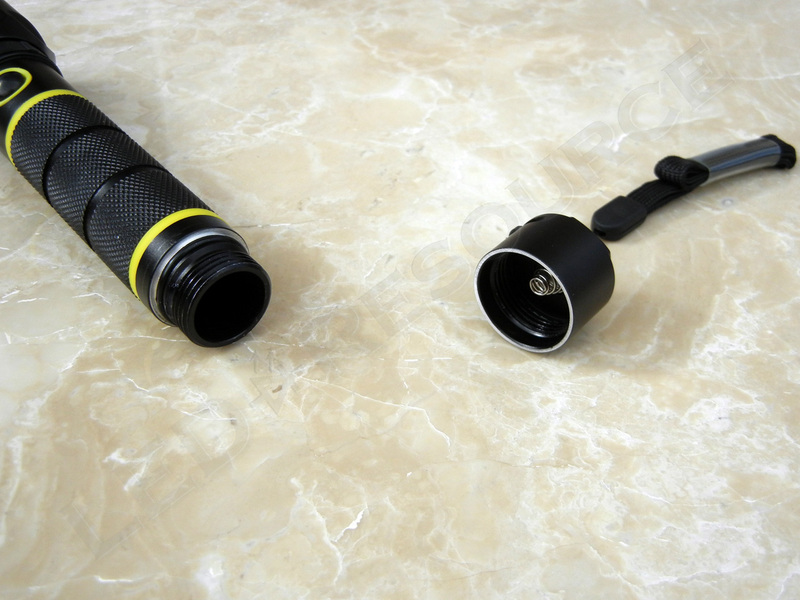 A rotatable rubber ring covers the charge port when not in use. 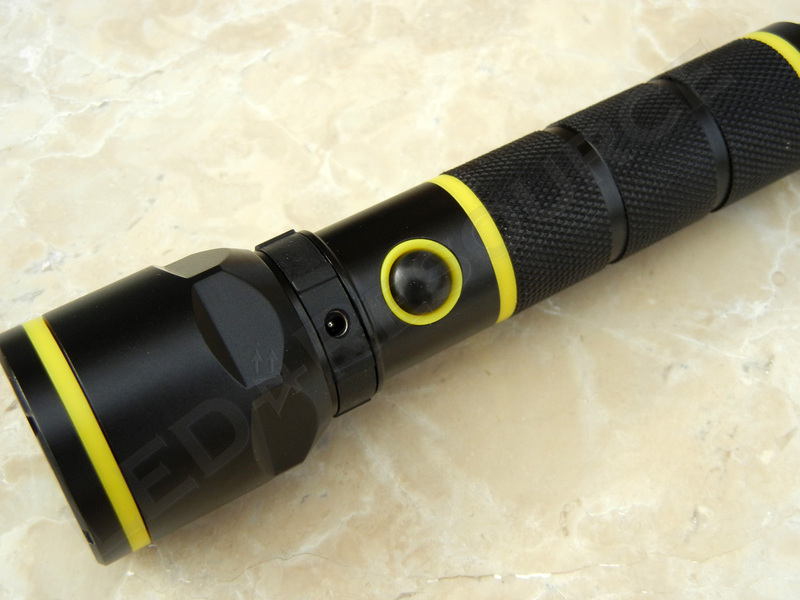 High visibility yellow bands make the flashlight easy to spot, and multiple bands of knurling on the body ensure a secure grip on the light. The hexagonal bolt-shaped tail cap is flat and allows the light to tail stand. A lanyard is included and is attached to the side of the tail cap. The Stanley 95-154 has a single output mode of 70 lumens with its Cree XR-E LED, and it has a fairly clean beam pattern with a bright hotspot and plenty of side spill. The light is water resistant, but because of the exposed charge port, we wouldn’t recommend submerging it. 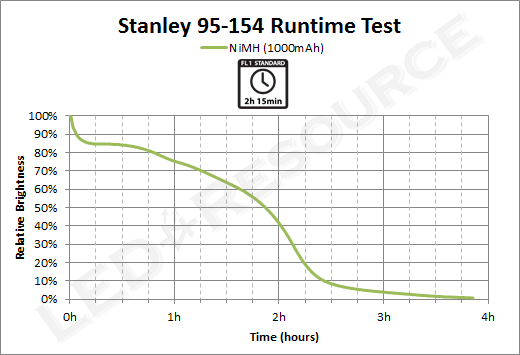 Stanley doesn’t provide runtime information for the 95-154, but based on our testing, runtime is a solid 2h 30min and going down to 1% initial output at 4h. 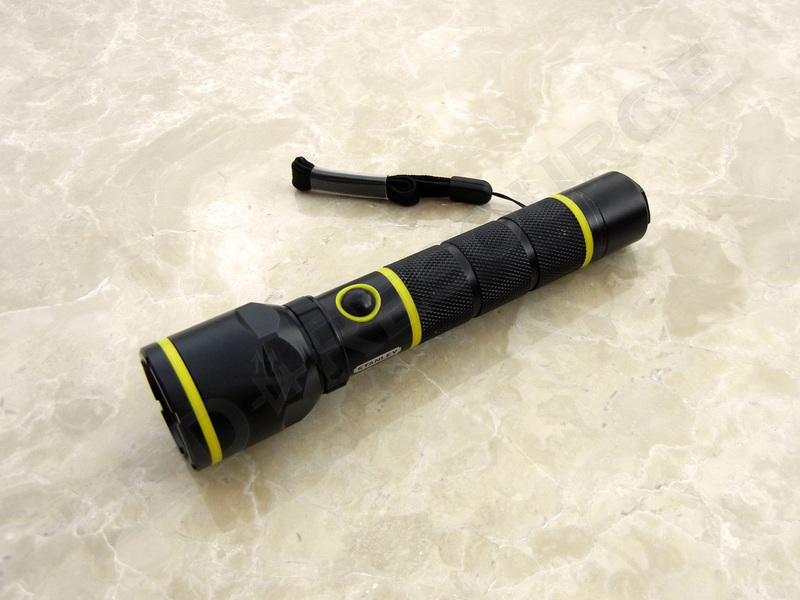 Whether it’s work around the house or at a construction site, the Stanley 95-154 is bright enough for the task. 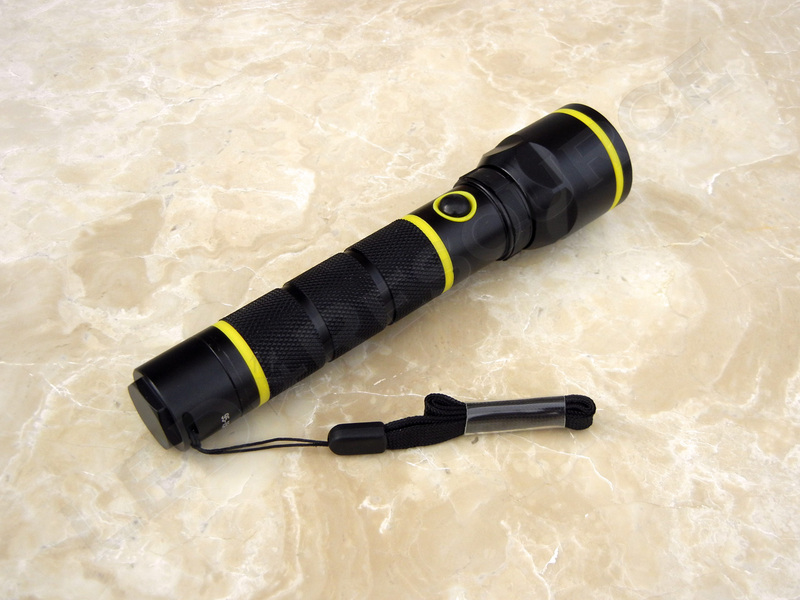 The Stanley 95-154 Rechargeable LED Flashlight is designed with heavy duty use in mind, and will also be a great gift for that handyman or outdoors enthusiast in your family. 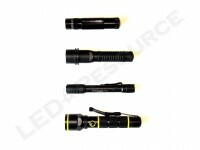 Hello where can I order the 1000m Ah 1/2A NiMH recheargeable battery for Stanley 95-154. I cannot find it. Have you tried calling Stanley? They should be able to replace it under warranty if you are having problems with it. I’ve got two of these. The first on is about four years old. I bought the second because of how much I liked the first. It is about a year newer. I’m not sure if you can get them any more. 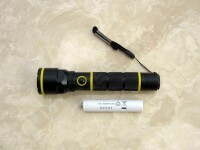 Possibly OK, since brighter LED lights are available these days, but these ar very rugged and rechargeable. I love them. I have the Stanley 95-154 and the charger will not charge the light. 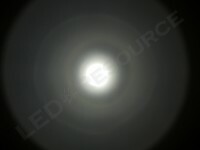 I called a total of 6 times, it was like a TV comedy as I was told this light was not made by Stanley but private labeled from another company. I was given that phone number as was told the opposite that Stanley made the light. This went on 3 different times and finally got an email stating the same thing. When I asked for that individual to please look into this so I can get the correct information as to who I need to contact, I never received a reply. I sent a second and third request with no reply. So with 6 phone calls and 3 emails….nothing. Pretty bad way to represent the product!